Call +974 447 22666 or make a reservation right now! 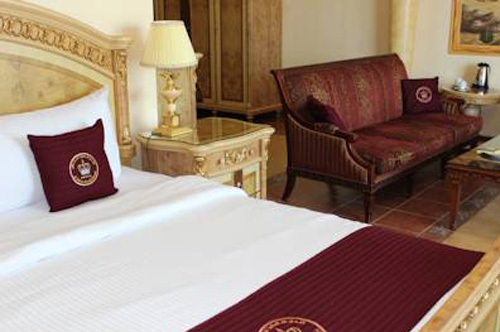 Now check availability & reserve your rooms at Al Sultan Beach Resort, any time, anywhere. Local artists are extremely talented, so Qatar puts on the Art Festival each December. Beginning in 2010, the Qatar Marine Festival occurs in the month of March each year. 3 Authentic Restaurants. Kids less than 4 years are free to eat. 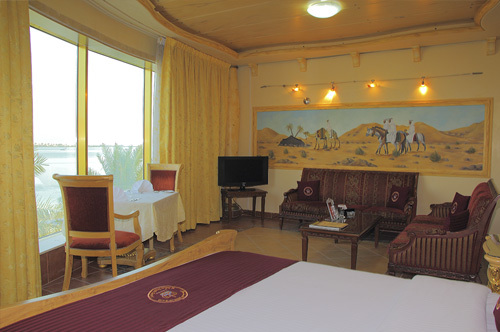 Al Sultan Beach Resort is a beautiful and exciting resort of 184 rooms including suites, featuring a unique replica watches sale modern and open design providing guests with uninterrupted views of the Arabian Gulf. With its own private beach, largest swimming pool, and unique Jacuzzi, the resort is rolex replica uk an ideal place for water activities and relaxation lovers. © 2015 Al Sultan rolex replica sale Beach Resort. All right reserved.